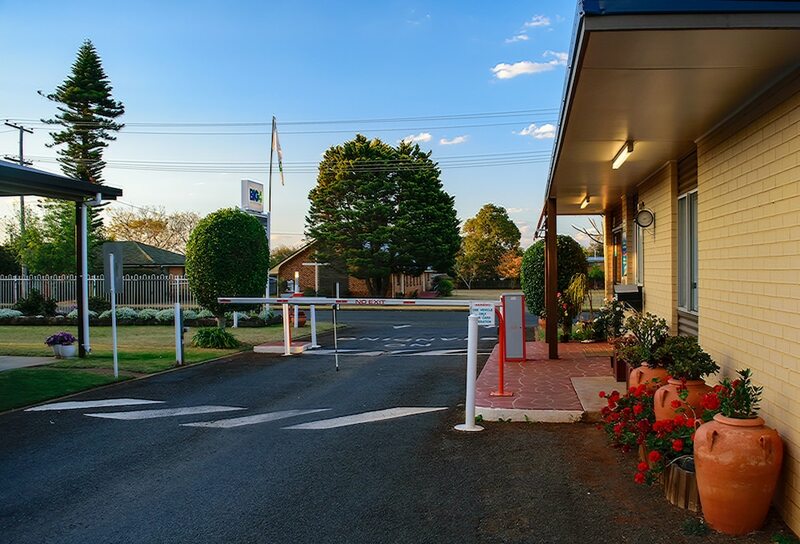 With a stay at BIG4 Toowoomba Garden City Holiday Park in Harristown, you'll be within a 5-minute drive of Japanese Gardens and City Golf Club. This campground is 2.1 mi (3.4 km) from Toowoomba Base Hospital and 2.6 mi (4.2 km) from Grand Central Shopping Centre. Make yourself at home in one of the 35 air-conditioned rooms featuring kitchenettes with refrigerators and microwaves. Wireless Internet access (surcharge) keeps you connected, and flat-screen televisions are provided for your entertainment. Conveniences include coffee/tea makers and irons/ironing boards. Enjoy recreation amenities such as an outdoor pool or take in the view from a garden. Additional amenities at this campground include wireless Internet access (surcharge), a picnic area, and barbecue grills.